"Last 7 years have been the most extraordinary years in my professional life as I learnt to build brands. I was distributing brands like P&G and Unilever, as well as, I had dealt extensively in commodities. I was convinced that the big success that I can achieve by building brands will not come from unbranded business. The margins in unbranded businesses are wafer-thin and credit terms are lopsided. Only brands which are sought by customers can command their terms. I wanted to be in that position. Futurebrands has played the most pivotal role in that journey. Our brands have been anchored in thinking, implementation and integration with them for 7 years now. 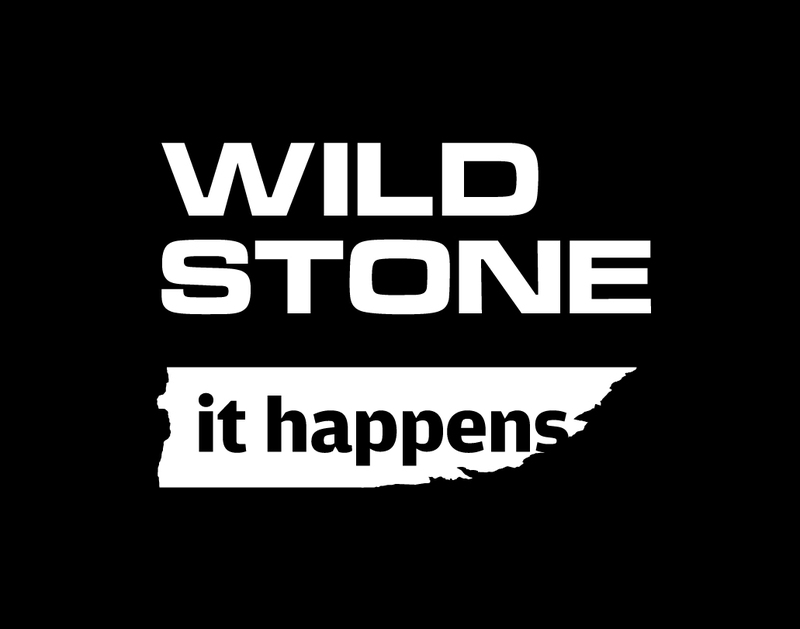 I am proud to share that Wild Stone has always been the most advertising efficient brand in a category where disproportionate investments in media is a big success factor. These 7 years have been filled with interesting times for us: sometimes to focus on aggressive growth, taking bold bets, extending the brand carefully in other categories, consolidating in difficult times, correcting our distribution terms to what a brand should earn from it’s channels". Founder & CEO, McNroe Consumer Products Pvt. Ltd.
How can a traditional Indian entrepreneur build a brand and compete with MNCs?